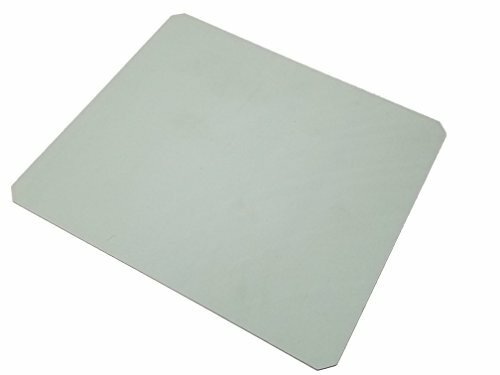 Essentialware's Green Silicone Rubber Heat Conductive Pads are used to help evenly distribute pressure and protect materials in the sublimation process. Can be used with Porcelain, Glass, and Stone Tile, Glass cutting boards and other delicate materials. Size - 14" x 16" x 1/8"
If you have any questions about this product by Essentialware, contact us by completing and submitting the form below. If you are looking for a specif part number, please include it with your message.